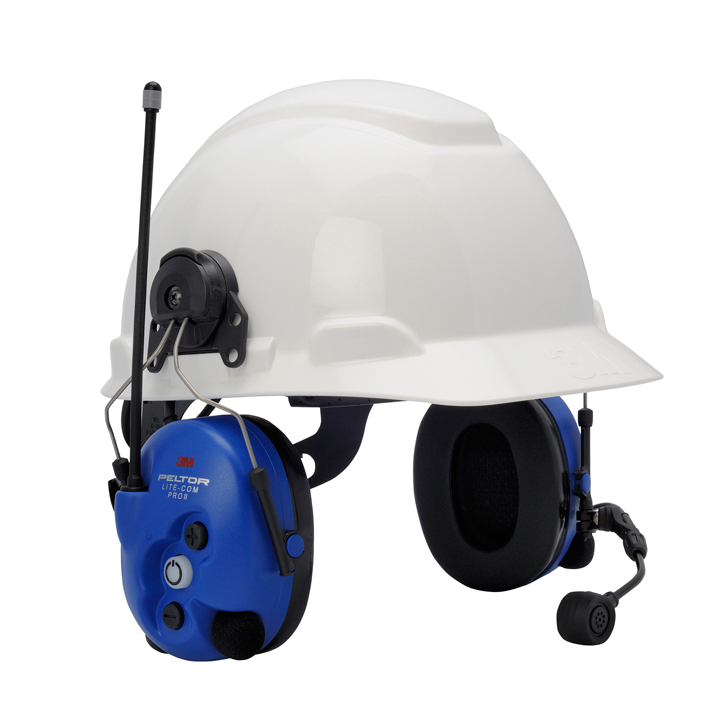 3M Peltor Solutions For Communications in High Noise Areas | Magnum Electronics, Inc. 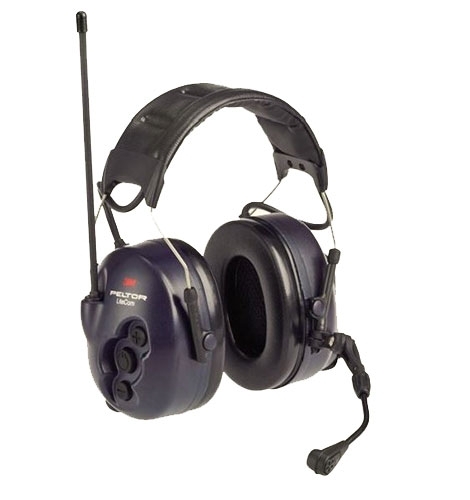 This entry was posted in Interoperability, New Products, Portable Radios, Public Safety and tagged 2-way radio, 3M Peltor, communications, COMTAC, Headset, LiteCom, police by magnumelectronics. Bookmark the permalink. 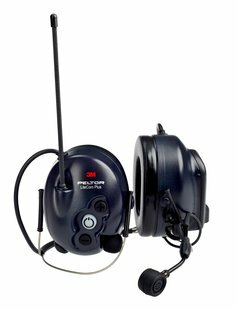 I purchased a 3M Peltor ComTac III fro you all a few months ago, and had a question. My ON/OFF Volume keys stopped working on mu unit, what can I do to fix this? 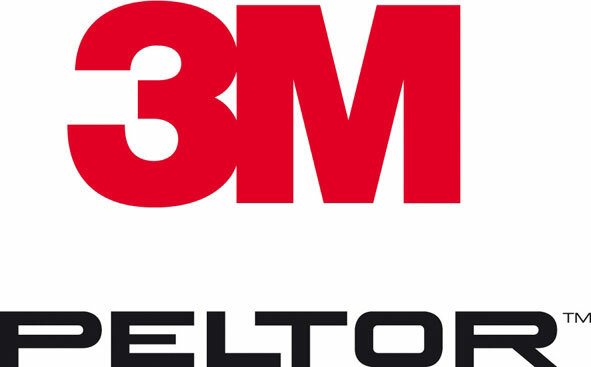 Allen, your headset is still under warranty and we will contact 3M customer service. 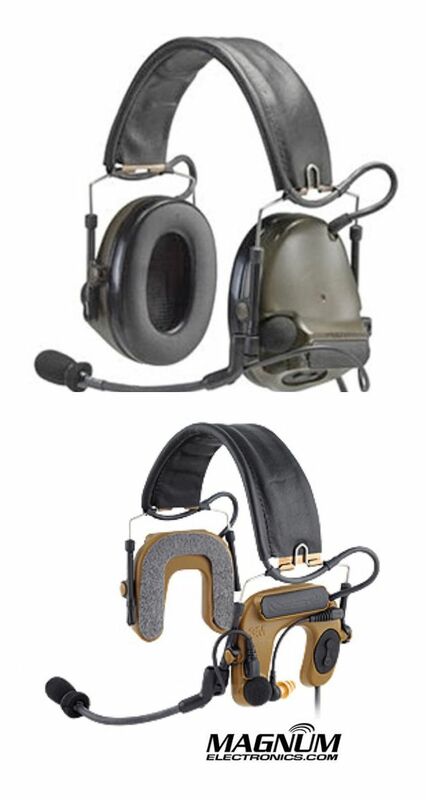 Our office will email you tomorrow with instructions how to get your headset repaired.